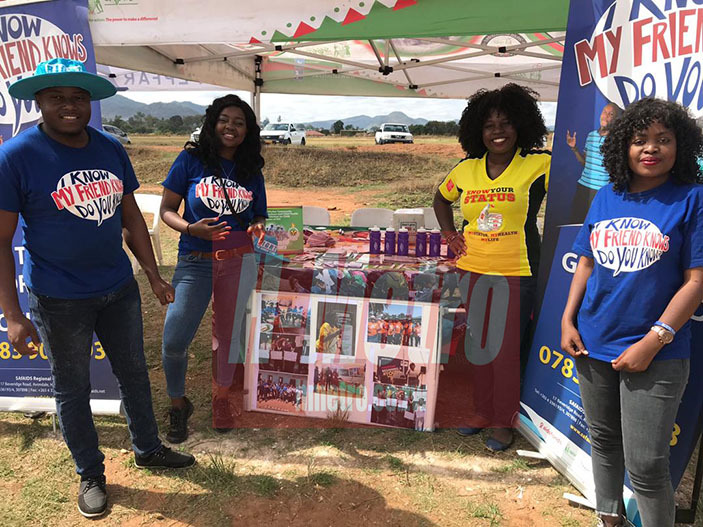 SAFAIDS, Viamo and Clinton Health Access Initiative launched a Young People’s Audio Magazine programme that seeks to engage young people on HIV prevention and sexual reproductive health rights information in Bindura last week Thursday. The Audio Magazine which targets young girls and boys between the ages of 15 to 24 years old, is aimed at ensuring that youths are informed to make choices for service uptake in health and education. Speaking to H-Metro during the launch, SAfAIDS Programmes Officer Ashley Ngwenya said they are targeting this age group because they make up the highest population percentage in the country. “We are launching The Audio Magazine to target young girls and boys because they have the largest population. “The programme seeks to promote increased HIV prevention knowledge levels in adolescents through mobile delivered audio magazines and encourage uptake of health treatment services. 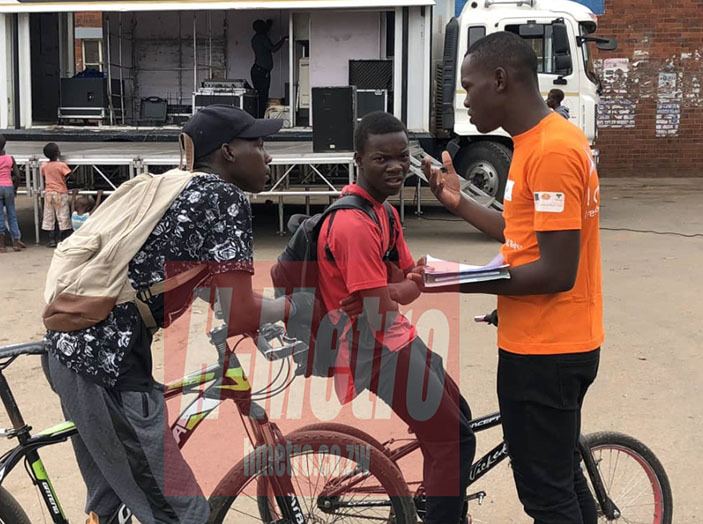 “These young people can receive information on HIV Prevention and Sexual Reproductive Health Rights once they register on a toll-free number 0783 909 993. “In addition, some of the thematic areas that are in the audio magazine include HIV basics, HIV testing, positive living for young people and how to deal with stigma and discrimination. Shamiso Joyce Chidhindi a peer educator and a student at Bindura University of Science also mentioned that the audio magazine informs young people on the importance of HIV testing, how to live positively after getting tested and why it is important to get tested and know your status. “Colleagues at the university say they are finding the information from the audio magazine very useful and we are targeting at reaching more than 1 000 youths in Bindura,” she said. The Young People’s Audio Magazine has also been launched in Midlands Province.